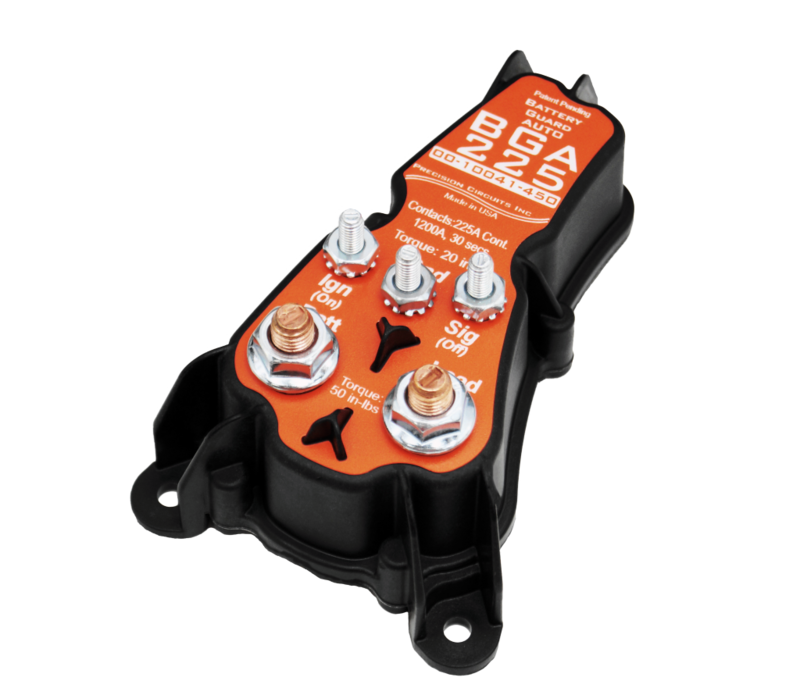 Battery Guard AutoSelect is a cross between a Battery Disconnect and a Battery Guard and works with a 3-position Rocker Switch: On, Off, and Auto. In the On or Off position it works like a Battery Disconnect. In the Auto position, it works like a Battery Guard.